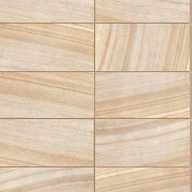 The Sandstone Series imitates the Australian sandstone textures, after millions of years of weathering, erosion, deposition. Australia's unique natural environment , forged out of Australia noble sandstone-like texture color and unique texture. 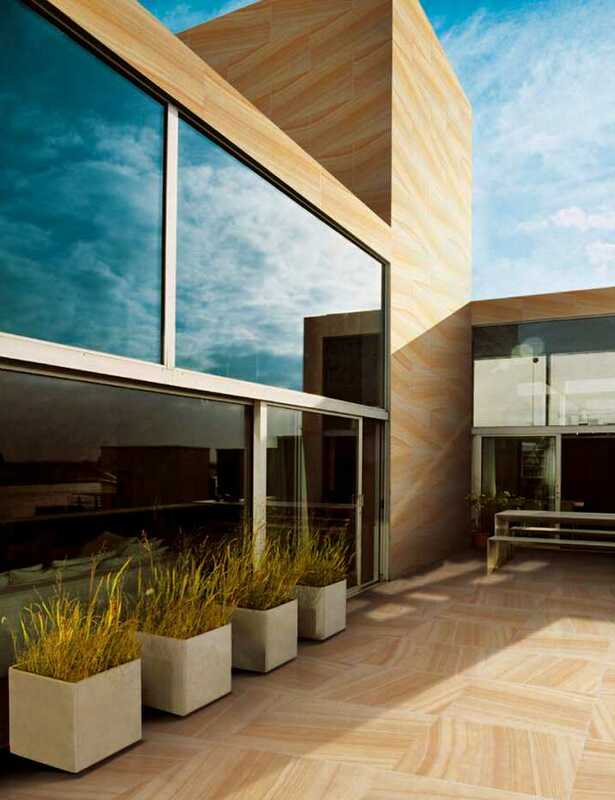 20mm Porcelain Pavers are an attractive solution with a range of laying systems for many specific solutions, in gardens, parks, balconies, terraces, courtyards and swimming pools. 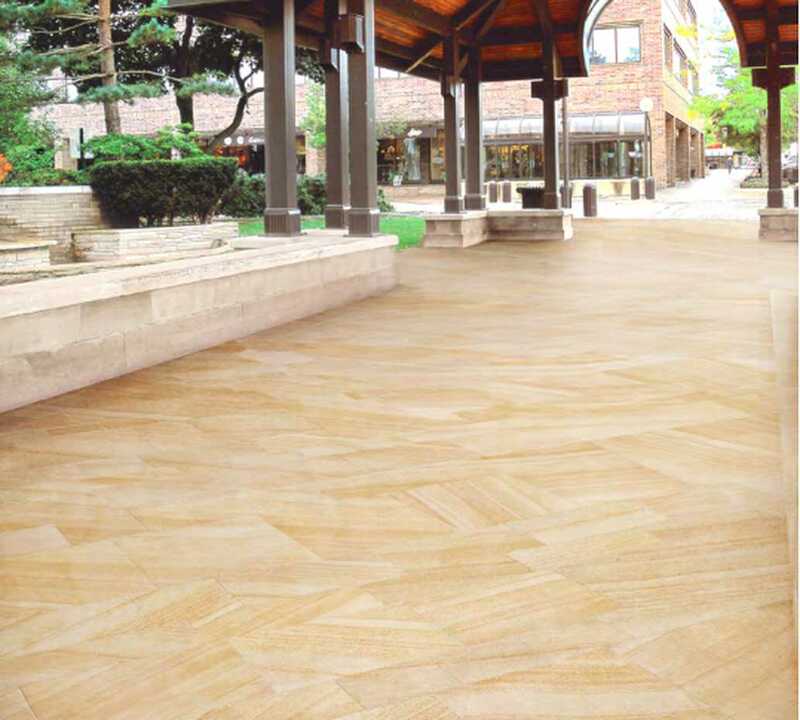 With a resistance to stains, thermal shock, loads and chemical agression the 20mm porcelain paver is the perfect solution for outdoors applications.